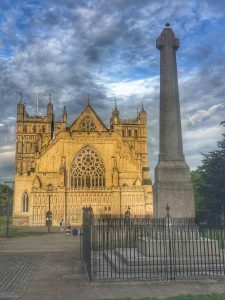 31st Jul, 2017 / 1 Comment on Forgery comes to Exeter! It brings me great pleasure to announce that the Arts and Humanities Research Council has seen fit to fund my new project, ‘Forging Memory: Falsified Documents and Institutional History in Europe, c. 970–1020’. 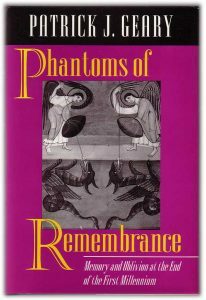 This aims to place forgeries at the heart of our understanding of the growth and development of historical consciousness at a key period in European history. Starting from the the deceptively simple observation that the later tenth century is the first time when the forging of documents can be attested across the Latin-speaking West, it seeks to investigate what this meant on the ground. 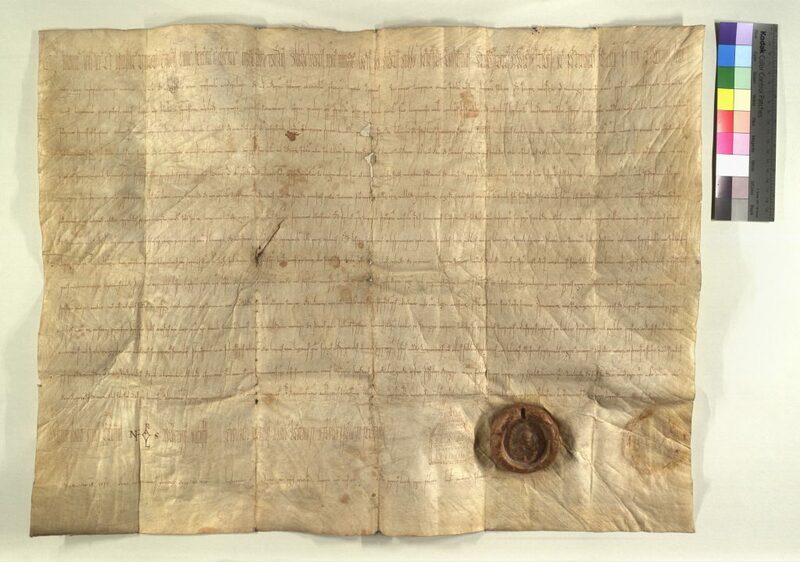 Medievalists have, of course, long known that falsified documents can be just as interesting as the real thing. Nevertheless, forgeries continue to receive less attention than their authentic counterparts. In part, this is a matter of inertia. 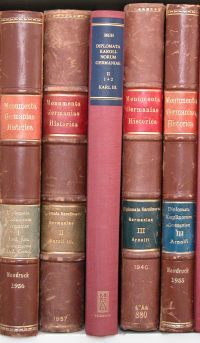 Particularly when using older editions, it is all too easy to slip into the tendency of ignoring those marked up as ‘forged’ (conveniently relegated at the back of the volume, in the case of the older Monumenta Germaniae Historica editions). More to the point, perhaps, forgeries often lack context. 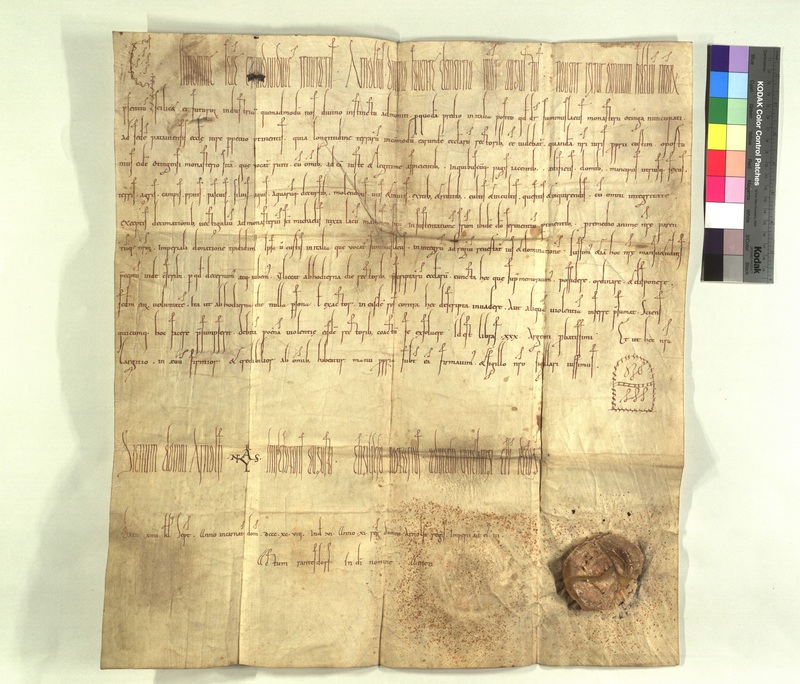 Whereas we know a fair bit about where and when most authentic documents were produced, it is difficult to ascertain the same for forgeries – documents which by their nature seek to hide their true origins. Studying them therefore requires a great deal of contextual knowledge about the forger and his (or her) aims, a fact which has discouraged synthesis and generalization. Still, when we can date and localize forgeries, they offer a wealth of information. Precisely because forgers were not constrained by the realities of their day, these documents tell us much about their hopes, dreams and ambitions; they were the blank canvases onto which the monks and clerics of the Middle Ages projected their ‘ought world’ (to use Karl Leyser’s memorable turn of phrase). In this respect, we are lucky to have a number of closely datable forgery complexes from the later tenth century. Five of these will form the basis of my investigation, which will result in a book-length study: the counterfeit diplomas and papal bulls of Pilgrim of Passau (970s); the Worms forgeries, associated with Bishop Hildibald (980s); the purported papal privileges of Abbo of Fleury (990s); the Orthodoxorum charters, concocted under the auspices of Abbot Wulfgar (mid- to later 990s); and the forged and authentic diplomas associated with Leo of Vercelli (late 990s). The intention is to use these case studies as a springboard to consider broader themes of memory and institutional identity in these years. They have been selected in order to give maximum geographical range within a tightly defined period; they have also been selected to give a balance of monastic houses (Fleury, Abingdon) and cathedral chapters (Passau, Worms, Ivrea). Each forgery complex is unique; and I hope to give due weight to the specific as well as the general. By examining a range of cases, however, I also hope to avoid getting lost in the detail. The interest of these documents lies in the fact that each act of forgery was not simply one of wishful thinking (though it was often this too); it involved a creative engagement with the past, the formulation of an alternative history of the religious house in question. 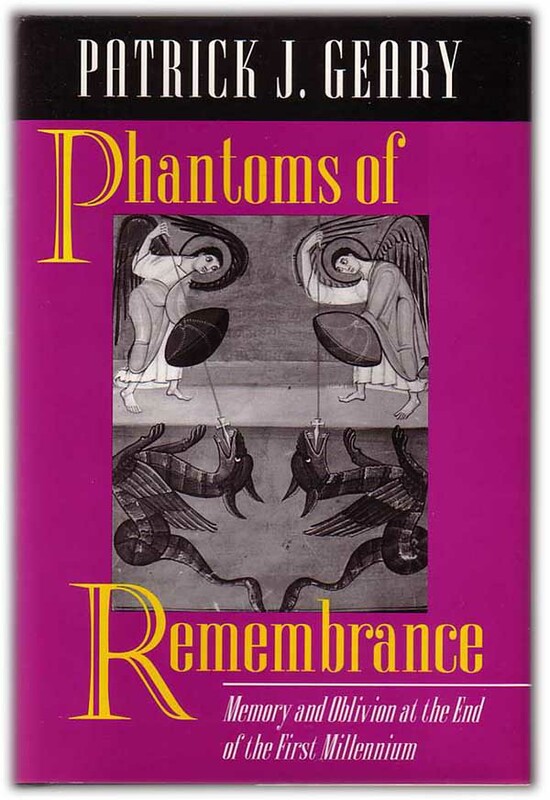 By examining this phenomenon at the turn of the first millennium – a period identified by Patrick Geary as a decisive one where attitudes to the past are concerned – the study will add depth to our understanding of these developments.